Don’t choose a ball heavier than you can comfortably handle. It can be tempting to go for a heavier ball thinking lighter balls just won’t cut it, but this is a mistake. The problem is that you run the risk of injuring yourself and finding it much harder to control the ball. The repetitive nature of bowling means it’s easy to tire out your arm early if the ball is heavier than you can manage comfortably. It’s a good idea to practise the swing with a variety of different weighted balls to see how quickly your arm tires. Having a good understanding of how you play the game will affect which ball is the best choice for you. We all like to think we can play like the pros but it’s no good copying someone else’s style and ball choice. Whether you’re aggressive, with tons of power or lacking in explosive hooks but highly accurate and consistent, there’s a ball for you. Perhaps you play in a team or even just socially but if you know a player with a similar style to your own, then ask about what kind of ball they’re using. Ask them how they went about picking that particular ball and how it has improved their game. Do they have any issues with it? They might even let you try it out, so you can get a feel for it. For all kinds of bowling balls and accessories like Bowling Wrist Supports, visit http://www.petesproshop.co.uk/acatalog/wrist-supports.htm. If in doubt, those who run professional bowling stores have a wealth of knowledge and experience to draw on. They are often keen bowlers themselves so fire any questions at them about what lines they stock and why they choose those particular lines? They might be able to provide you with several recommendations. You might not realise it but lane conditions are certainly not uniform across the world of bowling alleys. 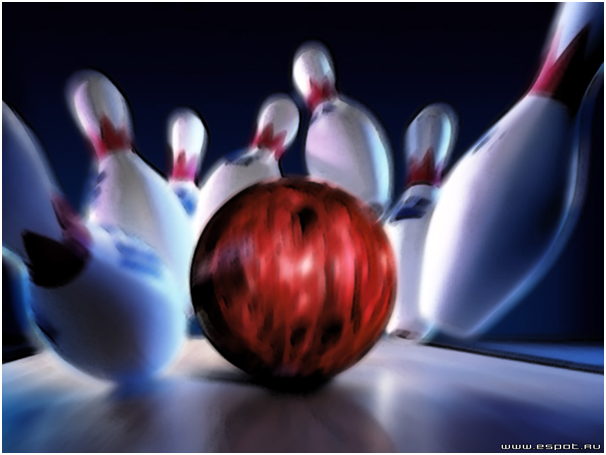 Every bowling alley and individual lane will have its own unique conditions. It’s important to think about where you will be doing the majority of your playing because this may have an impact on the type of ball you choose. Will you be playing the same lanes week in, week out or travelling in a league? 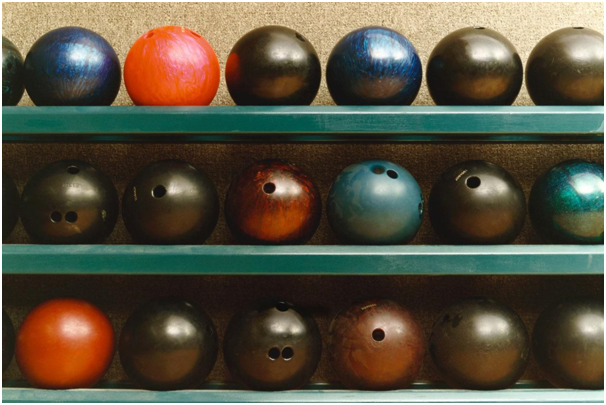 Some lanes are faster than others and use more oil, so you’ll want a ball that is effective in those conditions. If you will be playing in lots of venues, you might want to invest in more than one bowling ball.